Fig. 21. 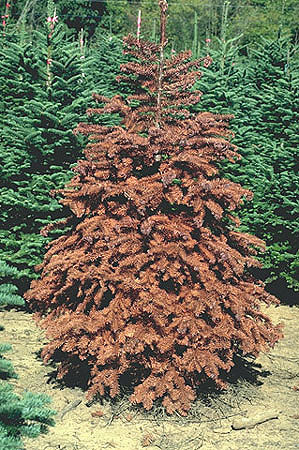 Noble fir tree killed by Phytophthora root rot.